Wonderful. Keep them coming. Considering the high level of cellphone use there would see to be lots of opportunities. Thanks Allen. 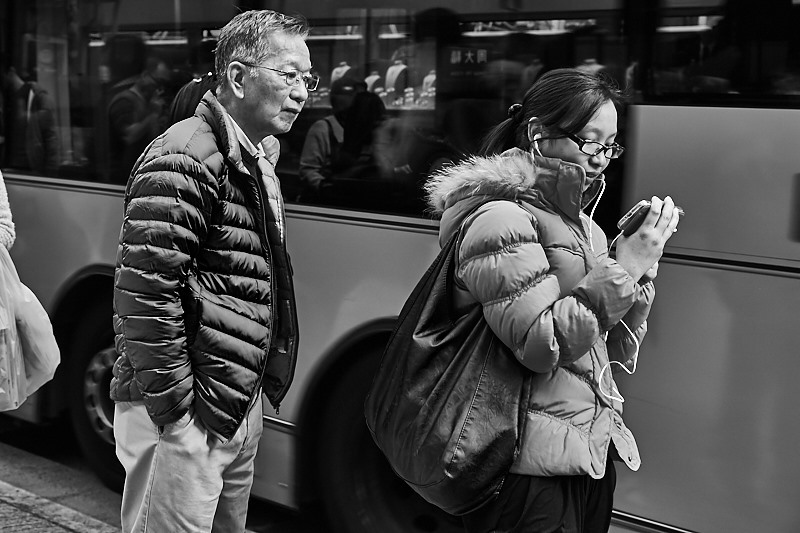 It is quite interesting to observe the different ways that people use cellphone.